2017-07-20. Published in category Quotes. 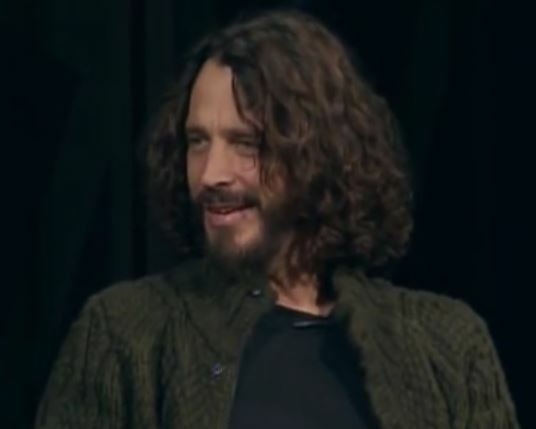 Remembering Chris Cornell on what should have been his 53d birthday.